 Steel City Implants & Periodontics provides a variety of surgical services for the treatment of periodontal issues. 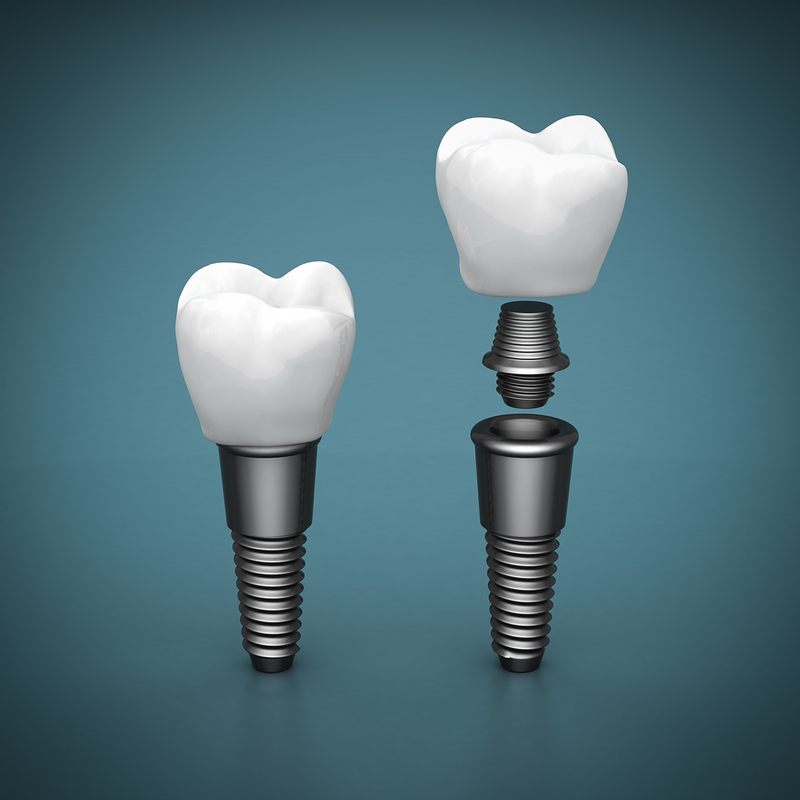 We pride ourselves on the fact that we are very conservative in our treatment recommendations and limit surgery to the areas where it is absolutely necessary. 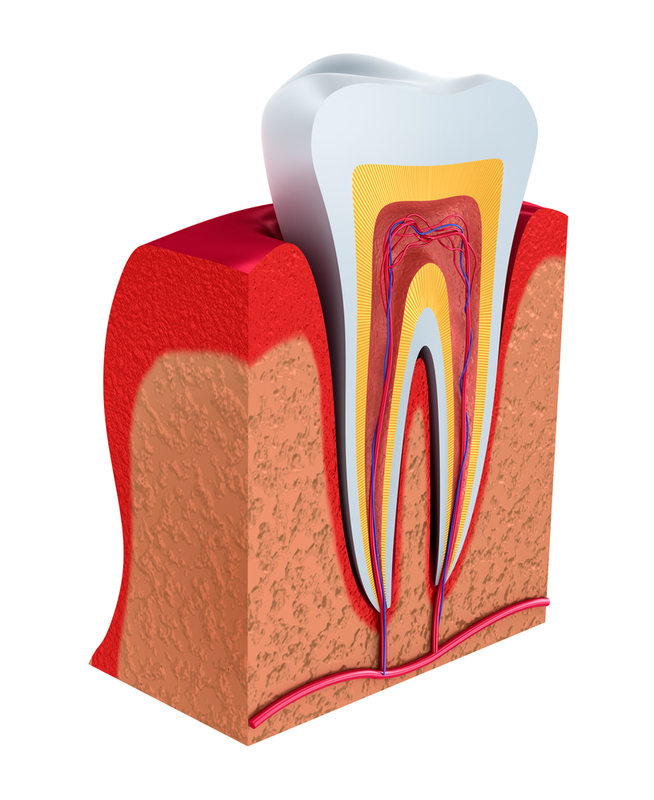 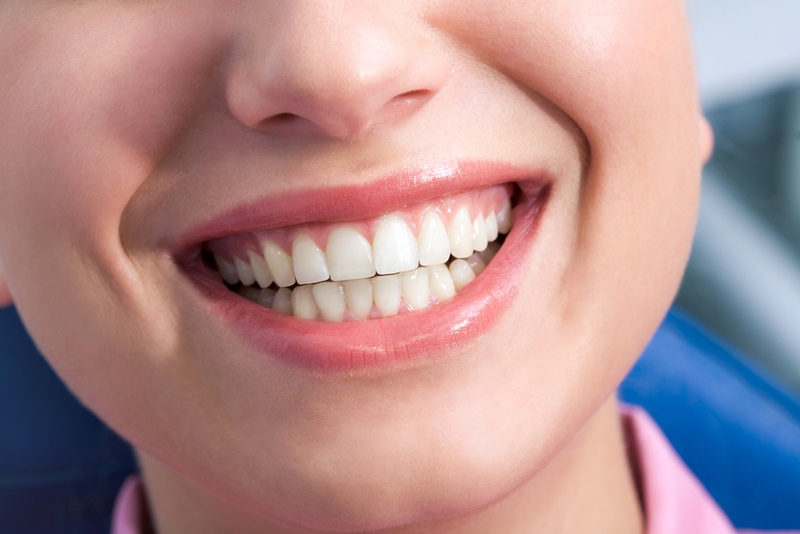 Many times, the early stages of periodontal disease are best treated with non-surgical periodontal therapy. 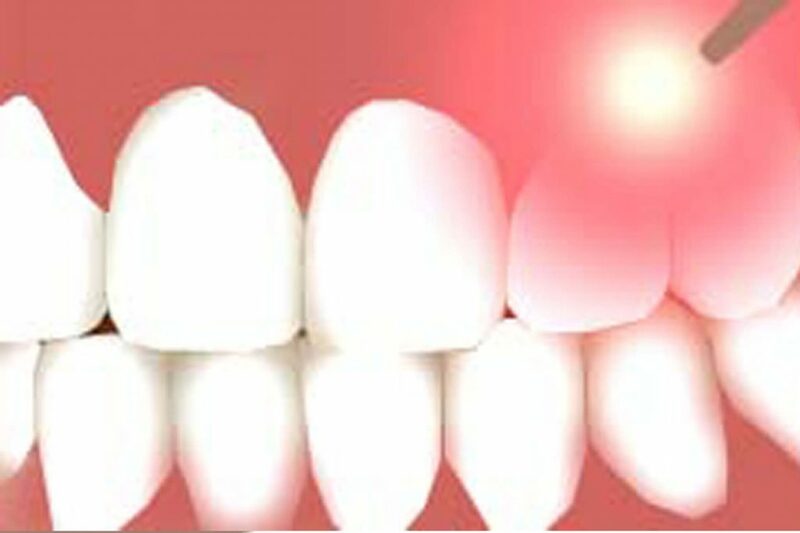 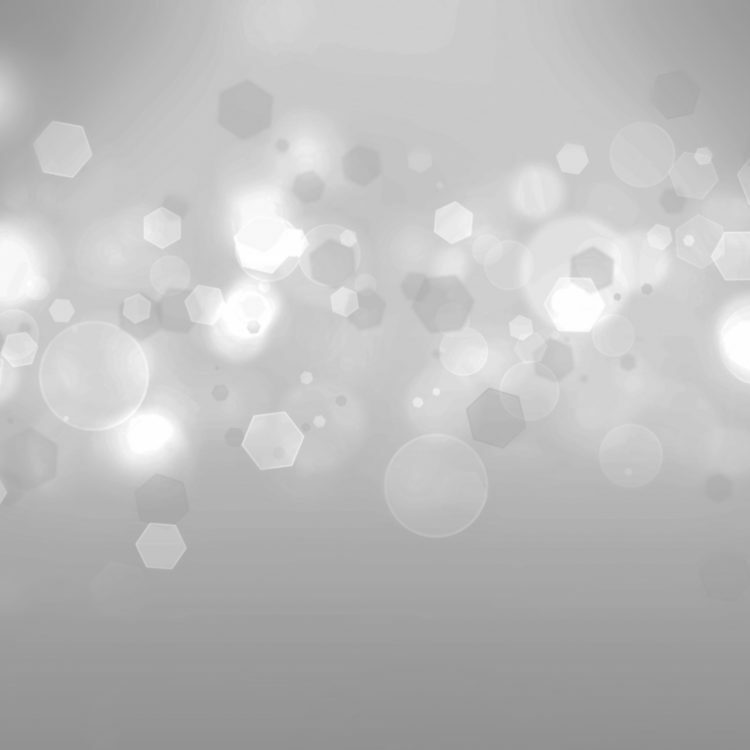 Even in severe cases, non-surgical periodontal therapy often precedes surgical therapy. 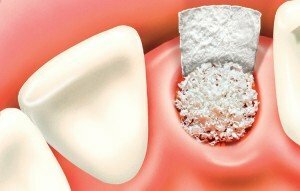 This is done to improve the overall tissue quality prior to surgery and also to help limit the areas requiring surgery.